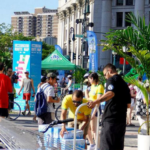 Chelsea, Manhattan, is a trendy neighborhood on the west side of New York City. According to USA Today and StreetAdvisor.com, Chelsea is one of the most desirable places to live in NYC because it still maintains a residential feel. Chelsea truly offers something for everyone within the boundaries of 14th and 34th Streets. The area boasts a variety of reasonable restaurants, art galleries, shops, parks and more. For this reason, it is a great place to explore during any trip to NYC. The Leo House is proud to operate in the heart of Chelsea for over 75 years and counting. In 1750, British Captain Thomas Clarke bought 94 acres of waterfront property on the northwest side of New York City. The estate covers the area between what is now known as Eighth and Tenth Avenues, and 19th and 24th Streets. The area was named “Chelsea” after a soldiers’ home near London (Curbed.com). Eventually Clarke gave the estate to his daughter, Charity, and her husband, Benjamin Moore. Moore is best known for giving communion to Alexander Hamilton just before his passing (wikipedia.org). Their son, Clement Clarke Moore, also the author of The Night Before Christmas, inherited the property and is generally considered to be the founder of Chelsea as a neighborhood. Art Museums and Galleries – Chelsea is known for it’s art exhibits as there are over 200 galleries in this neighborhood alone! Restaurants – You can’t go wrong with a variety of delicious places to eat in Chelsea. Explore Yelp to pick your favorite. 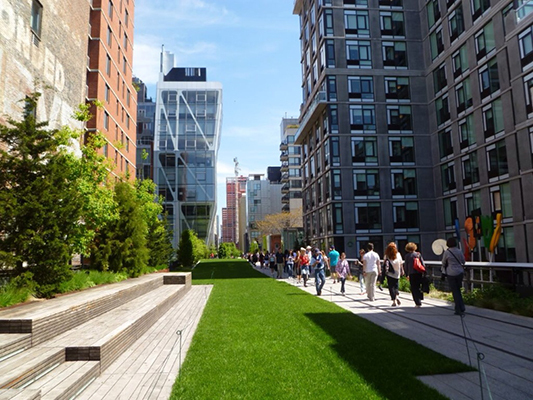 High Line Park – This public park sought to preserve an elevated rail line that has been out of use since the 1980’s. Visit thehighline.org to learn about the great things to do at this unique park. 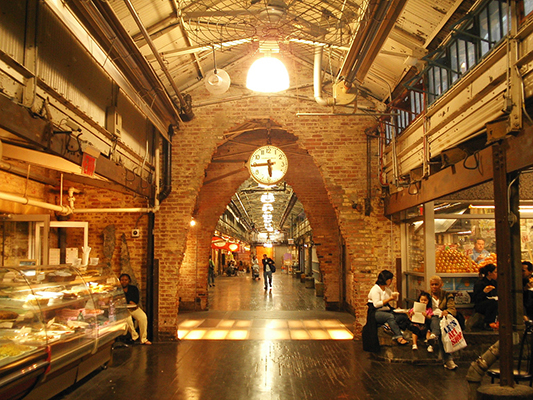 Chelsea Market – This “festival marketplace” houses restaurants, shops and a flea market in a beautifully rebuilt warehouse. Visit ChelseaMarket.com for a list of shops and restaurants. We hope you enjoy learning more about one of the most unique neighborhoods in NYC. Above all, Chelsea is a safe neighborhood that brings you close to excitement of the city. And yet, it also offers quiet respite when you need it. We hope that you’ll come visit us and enjoy all that Chelsea has to offer in the comfort of your home away from home at The Leo House. Do you have any great suggestions for people visiting Chelsea, NYC? Please add them in the comments below! We’d love to have you add to our list. The Leo House is a quiet Catholic guesthouse with an old world charm. 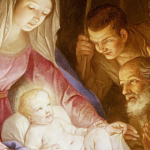 We provide hospitality to travelers of all religions, both foreign and domestic. Centrally located in Manhattan, The Leo House is a quiet Christian Guesthouse with an old world charm. We provide hospitality to travelers of all religions, both foreign and domestic. © 2019 The Leo House. All Right Reserved.